I cannot tell you how many times I have cried out to the Lord. I even ramble to Him sometimes. I know He is always there for me, I know He is always listening. I think I have said this a few times before, but it is the truth! I tell her over and over again the way to say a prayer is to always say hello first. Then tell Him ‘thank you’ for everything He has given us, and everything He provides us with each day. Then, you ask Him for things we need. Maybe my prayers were too long for her? 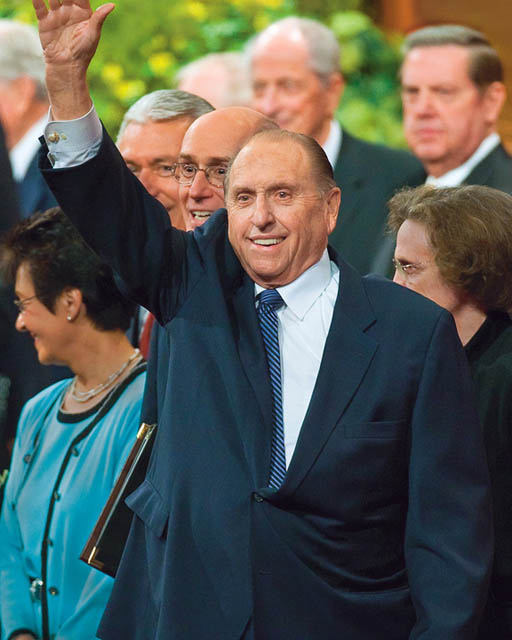 I would always ask for the missionaries and soldiers to be blessed, among other things. But it would be more of my prayer than hers. Either way, I can say now, that though her prayers are the very abridged version of my prayers, she has been saying her own prayer for the last couple of weeks now! We are so pleased with her. She has been praying consistently for one person in particular. It is the same person that holds such a special place in our heart. She prays every night that this person will come over more often. Which essentially interprets as, ‘please let them come around more because he is hopefully beginning to overcome his addiction’. This is where it gets good! She prayed for a week straight for this person to come over more. Well, one day after having a day of running errands, we pull up to the house and find that someone is in my parking spot. While normally this would irritate me to no end, I chose instead to tell my little one, “Your prayers are working!” This person had stopped by the house for some food. We had been lucky to see this person once a month for the last year and a half. So this was pretty big news for us. My eyes welled up with tears and leaned in for a much needed hug. What a wonderful lesson for my little one! The Lord knows what he doing, there is a plan that He has put into place. When he tells us to repent and we will be made clean, repent. He isn’t going to go back on his word. He has given us tools, such as the Atonement. 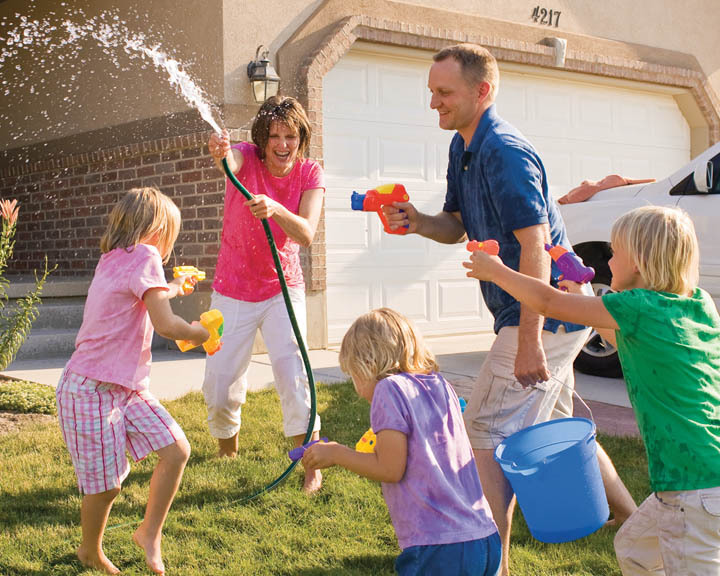 When we have the Atonement in place, why not take advantage of it? That’s why it was given to us, that is why Jesus Christ sacrificed his life for all of us. I don’t know many people that are religious that don’t get choked up when they talk about what Jesus endured during that time. And he did it for all of us. 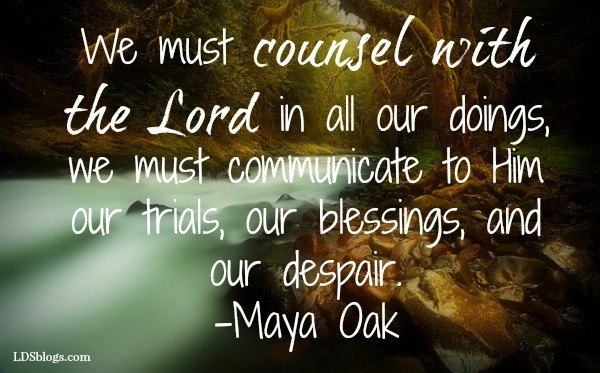 We must counsel with the Lord in all our doings, we must communicate to him our trials, our blessings, and our despair. It’s so nice to have a friend to chat with, or to vent to, but our Father in Heaven is truly our biggest supporter. Please believe me when I tell you I know how hard it can be to humble yourself for that first prayer. I knew I had made some mistakes, and was not ready to take accountability for them yet, so I delayed my prayers. I delayed them for months, maybe years, until finally I realized, I knew who could really help me. If you would like to read more of Maya’s articles, please click here. He loves us and simply wants the best for us. He wants us to make our way back to His loving arms. My philosophy is to start small. Even if it is a small amount of faith like my little girl who I don’t think quite understood the power of prayer, until that afternoon. Small steps in faith, lead us in the right direction. Have faith in Him, and know He hears you and loves you. I'm a Supermom and wife who works full time. I love cooking for my family and friends. But most of all, I love the Gospel and my journey back to it!